When I hear the expression ‘pop up’, I usually think about those outlet shops that I have seen in London’s Oxford Street and other areas so many times. 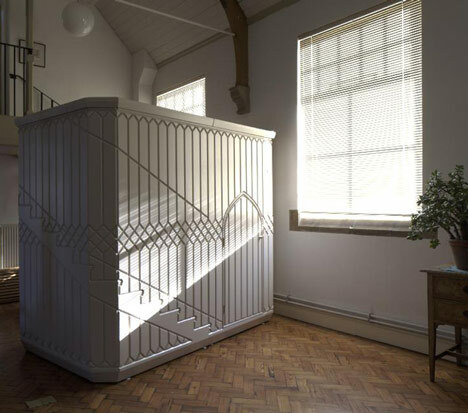 When I hear the word ‘architecture’, the usual buildings spring to mind, such as churches or even some private houses. Theatres and similar buildings have been making an appearance in London over the past few years though. What do you think the reason/s might be? 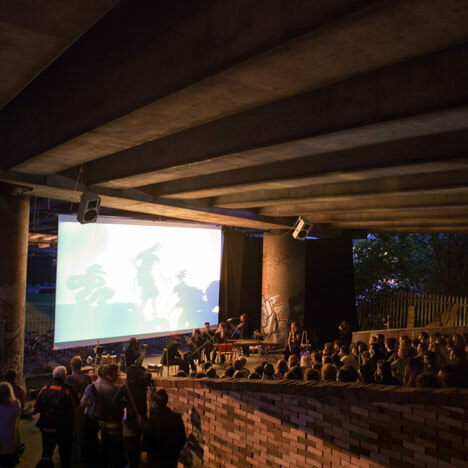 For example, Folly for a Flyover, which was a pop-up cinema built using reclaimed and donated materials. The organisation Assemble built it up in one month, but it remained there for only six weeks. A festival took part there, who would have thought? This one is a little smaller. 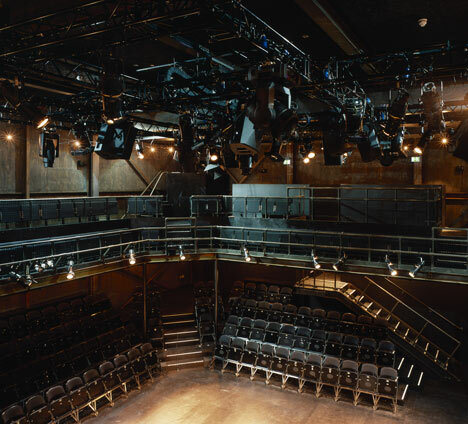 Believe it or not, it was a theatre for up to six people built during the Clerkenwell Design Week last year. Another tiny venue, designed by Cristina Monteiro serves as a folk venue and whisky bar. All in one! 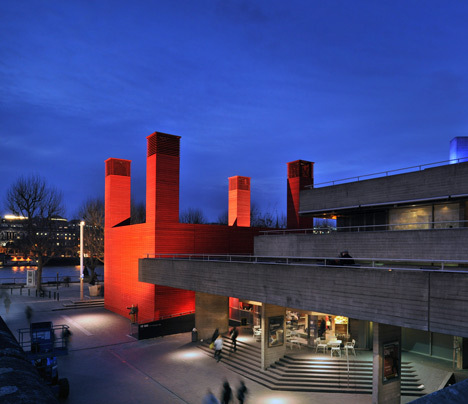 Have you seen the bright red, new building in the South Bank? The Shed is latest pop up building that I have seen. It is meant to serve as a foyer next to the National Theatre in South Bank. According to its architects, it is meant to explore ways in which public buildings can modify our perceptions. It sure does! The National Theatre is exploring new ways to make theatre. I am curious as to how they are going to do it. It’ll sure be interesting. Pop up architecture can be a little ugly at times. 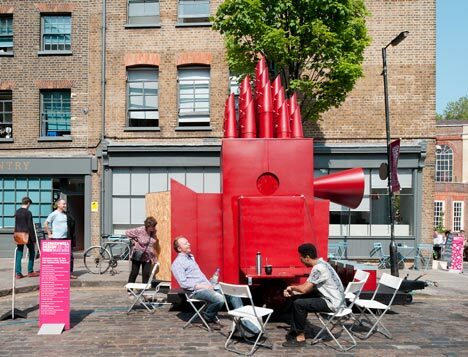 Boxpark is the first pop up mall in London. They also have live music on top of the building and has a terrace. Nice burgers there, by the way! Whatever the reasons for these pop up buildings to be made, I like the fact that the people behind the idea seem to be looking ahead, reinventing and exploring old and new concepts. I have taken a few pics from The Dezeen. I hadn’t heard about this “Pop-Up” trend. Perhaps it hasn’t reached Canada yet. I will keep an eye out for it though as it seems pretty interesting. Thanks for your comment. I’d be interested to hear about this in other places around the world. 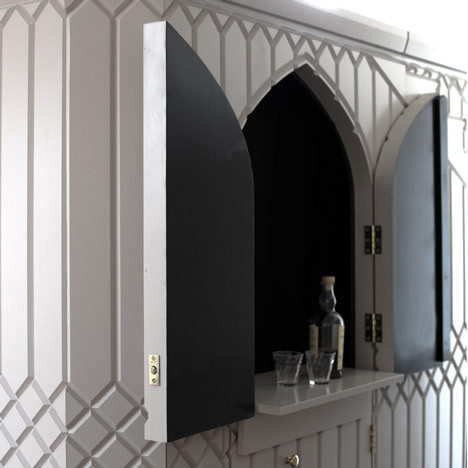 I like the pop up trend because it allows for quick expression of new, creative ideas.